UK water utility firm Anglian Water has announced that it will be utilising a new leak detection technology in its pipe network, sourced from UK-based supplier Primayer, according to press releases from both parties. Described as ‘ground-breaking’ by Anglian Water, the technology – referred to as advanced noise loggers – works like a hydrophone and listens for changes in the water flow. Permanently lodged within the water, the loggers track down elusive leaks. The investment forms part of Anglian Water’s objective of reducing leakage in their pipelines by 22% across its 40,000km network – investing a total of €275 million ($314 million). 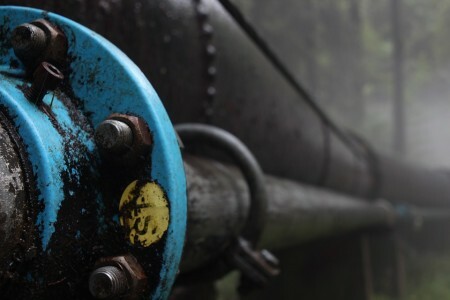 “One of the biggest challenges faced across the water industry is the ability to detect leaks effectively on plastic pipes as they don’t transmit noise when they leak. Critically, unlike more widely used methods, this new technology can be used on plastic pipes, which make up 60% of our waters mains,” said Andy Smith, leakage optimisation manager at Anglian Water.